From the acclaimed American novelist and memoirist Ellen Ullman, By Blood is a gothic noir novel that explores questions about fate, identity and genetics in the guise of a gripping psychological thriller. A professor is on leave from his post, a leave that may have been forced upon him. He may or may not be of sound mind. To steady himself, he rents an office in San Francisco. It is 1974, a time when free love and psychedelic ecstasy have given way to drug violence and serial killings. 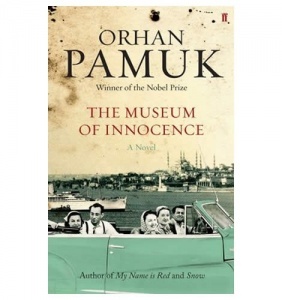 Through the thin office walls, the professor overhears the sessions of a therapist and a patient, and without knowing the patient’s name or face he comes to know the details of her life, her family, her lovers. Edition features : This is the first UK hardcover edition of By Blood. 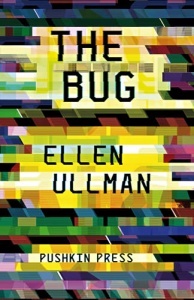 All previous copies on sale in this country have been US editions. Book features : Maroon boards with silver-coloured author and title text on spine and black decorative head and tail bands; red endpapers. Overall condition : Fine / Very fine – some minor bumping to spine ends. 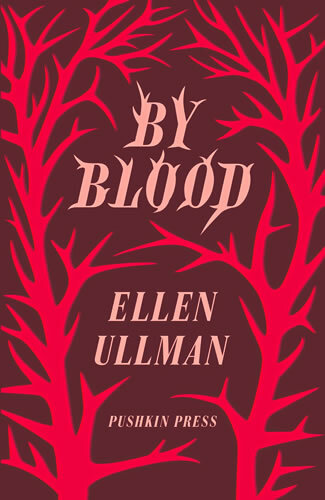 By Blood – a New York Times Notable Book of 2012 – is Ellen Ullman’s second novel.